As Christian Eedes says, ‘it’s hard to imagine how much more you’d want’ from a wine of this price. David and Nadia Sadie head up their Swartland-driven project with passion while focusing on a range of organic, old-vine, dry land bush vine vineyards. They aim to produce fresh, natural wines with minimumal intervention. 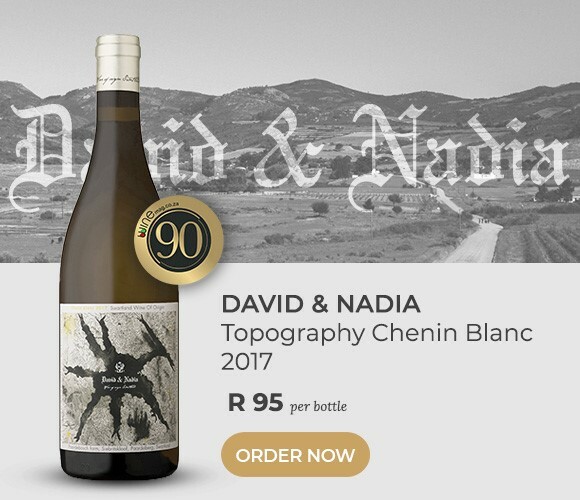 They also bring us the best value offering of the year so far – the David & Nadia Topography Chenin Blanc 2017. It offers everything you look for in a Swartland Chenin. 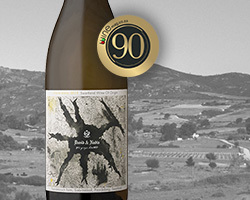 It’s saline, broad-fruited and has great texture and length. It’s stupendous value at this price! Produced from various Swartland parcels, the grapes are whole bunch pressed followed by spontaneous fermentation. Raised in a mix of foudre, old French oak barrels (300 and 500L) and stainless steel. 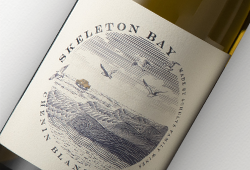 This wine is a celebration of the verve and evolution of older and younger vineyards. 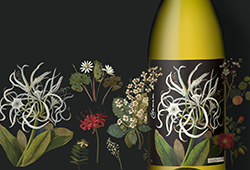 ‘Topography’ is a new label from Swartland winemaking team David and Nadia Sadie intended to ‘absorb’ grapes either from old vineyards in danger of being uprooted and lost forever or from young vineyards that otherwise wouldn’t have been planted. 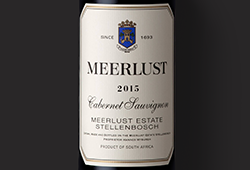 The intention is to put wines on the market at under R100 a bottle ensuring a modicum of viability for the growers involved but not distracting too much from their premium offerings. ‘We have limited cellar space and time to save the Swartland, but we do our outmost best in our small little way, growing as fast and ambitiously possible,’ says David.